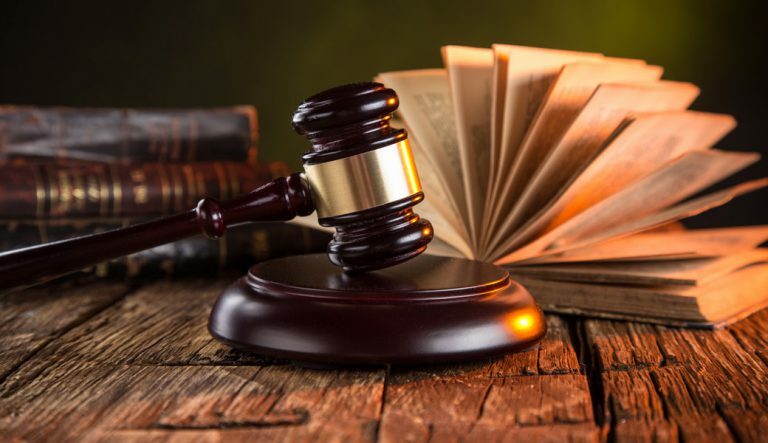 This process is very new in Connecticut and combines elements of both litigated and mediated divorce. While mediation clients can consult with an attorney as often as they like, some want, or need, more direct involvement from an attorney than is typical in mediation, but still want to avoid combative behavior. In collaborative divorce, each client maintains individual attorney representation. Interdisciplinary Collaborative Divorce involves neutral professionals (ie. mental health or child care workers, financial planners, etc.) when required. Clients and attorneys commit in writing to resolve all issues by agreement, without resorting to courtroom proceedings. This is accomplished with a series of “four-way” joint meetings at which both clients are present with individual counsel. For many, this is a worthwhile option, although the process can be more expensive and time consuming than mediation.